2. 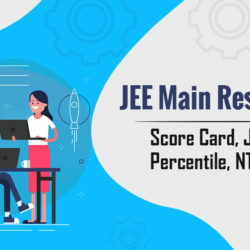 How to crack IIT JEE 2019 in first attempt? 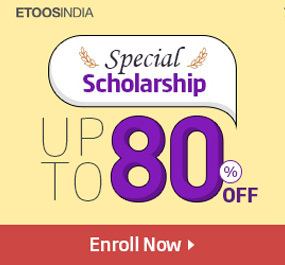 Etoosindia is a joint effort of the SK group of South Korea that envisions broadening the scope and medium of imparting education to the students. 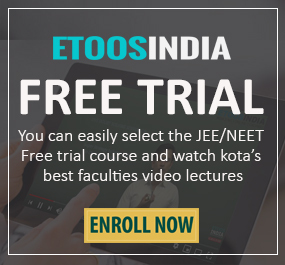 Etoosindia aims at providing online education to students who are preparing for JEE & NEET examination. © 2019 ETOOS Education Pvt. Ltd.